BREATHTAKING VIEWS!! This 5 acre piece of paradise located in Indian Camp Mountain is the perfect mountain get away! 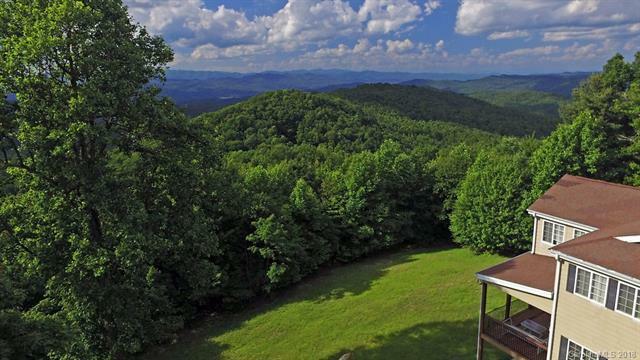 Its proximity to State and National Parks, Brevard, Hendersonville, Asheville, stunning hardwood floors, multiple sleeping quarters (including your own Bunk Room), bar for entertaining and fantastic outdoor living space to enjoy your year round long range view are only the beginning! Come see all it has to offer!! !